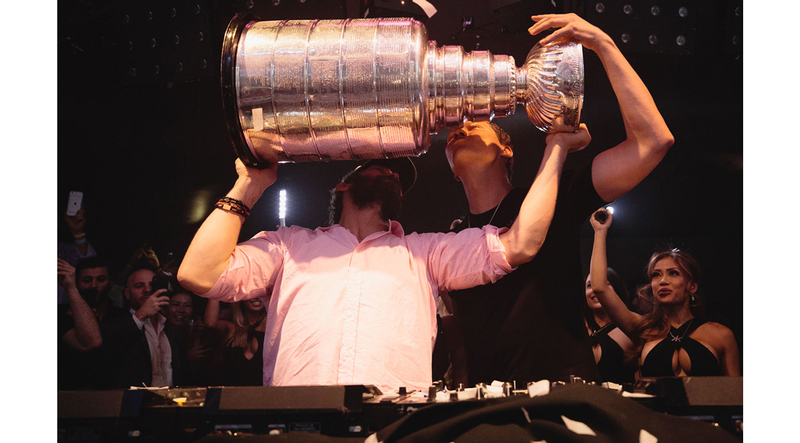 The Capitals partied all night at Hakkasan to celebrate their Sin City win. What do you do after winning the Stanley Cup for the first time in your team's history? Party, of course. After defeating the Las Vegas Golden Knights in game five on their home turf, the Washington Capitals took full advantage of being in Sin City with a night out at Hakkasan in the MGM Grand. The party started in the locker room after the historic win with the team taking sips of champagne from the Stanley Cup, but it really took off at 1 a.m. when the team, led by captain Alex Ovechkin, made their way to Hakkasan. 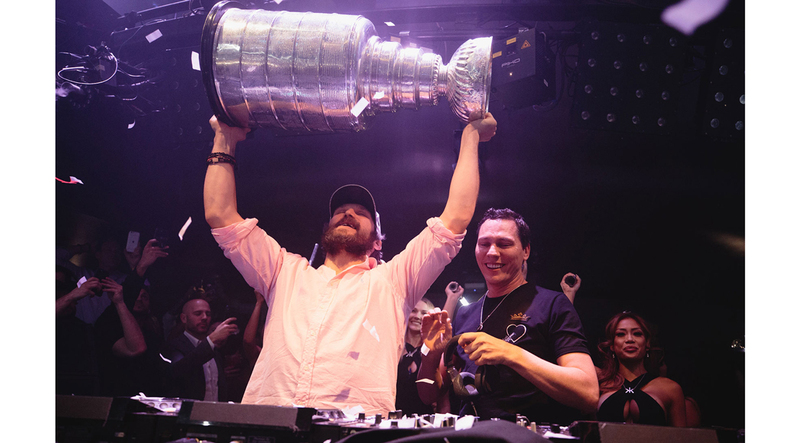 Ovi got onstage with the cup and danced while the world-famous DJ Tiesto, who is doing a residency at the club, manned the turntables. They closed down the club, finally making their way back to their hotel at 4:25 a.m, but not before being greeted by cheering fans and late-night gamblers in the MGM Grand casino as they made their exit with the massive trophy.